As the most experienced brand in HPS DE since 2005, Philips understands professional horticulture needs. 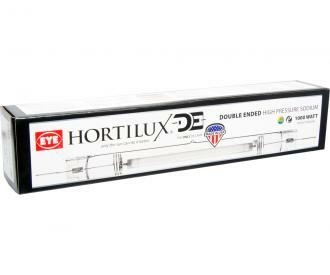 The new Philips 1000 Watt HPS AGRO Plus DE EL lamp is their best, highest output lamp ever produced. 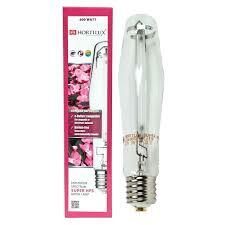 This 400 V high frequency lamp is made in Belgium. It is nitrogen filled with a quartz glass outer jacket for perfect optical quality. 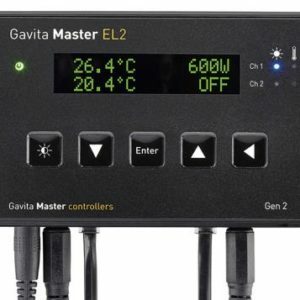 This lamp produces 2,120 µmol/s at 1,000 watts and an amazing 2,400 µmol/s when boosted to 1,150 watts. Provides 25% more energy in the violet, blue and green spectrum than standard High Pressure Sodium. 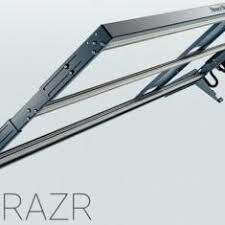 With cantilevered mounting, and a modular width, RAZRx is designed for efficient plant-process-flow utilizing Danish trolleys and similar 53” long mobile racks. Delivering an average of 295 µmol/m2/s over a 2’4’ area, RAZRx is ideal for full-cycle produce, ornamental and floral cultivation.